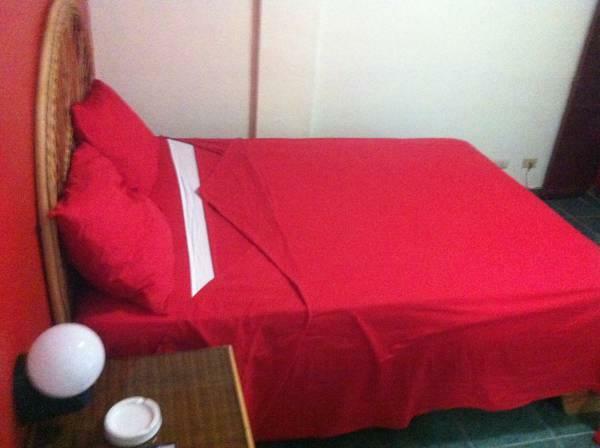 ﻿ Best Price on Hotel Hamilton in Boca Chica + Reviews! Featuring an outdoor swimming pool, a casino and free Wi-Fi, Hotel Hamilton is located 984 feet from Boca Chica Beach and 15 minutes’ drive from Las Americas International Airport. 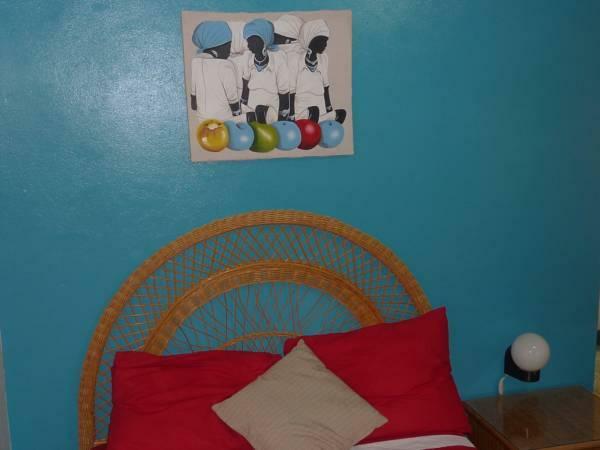 The air-conditioned rooms offer colorful décor, cable TV, a seating area and a private balcony with city views. The bathroom is private and has shower. The restaurant at Hotel Hamilton features Italian cuisine, a café and a bar with 24-hour service. A restaurant area located 2297 feet from the hotel is also an option for guests. Hotel Hamilton is 2.5 mi from Boca Chica Port and Las Americas Motorway is 656 feet away. 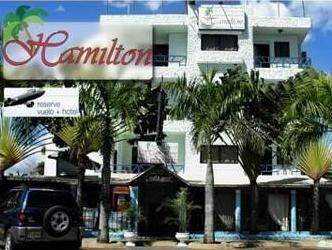 Hamilton Hotel is a very nice hotel to stay in when in Boca Chica, DR. It's a short ride from the International airport or a short bus ride to downtown Santo Domingo. The beach was quite large & enjoyable to walk. There were plenty of restaurants, bars & shopping nearby. Over all a great place to stay. This hotel is OK, although a bit of a walk from the beach (5-10 minutes). Services (bathroom, room cleaning etc, are ok, but the internet reception is very patchy. Hotel is on a main road so the traffic noise is constant even during the night. But value for money, this place is OK.